That beautiful phone won’t stay that way long without a phone case to keep it safe. 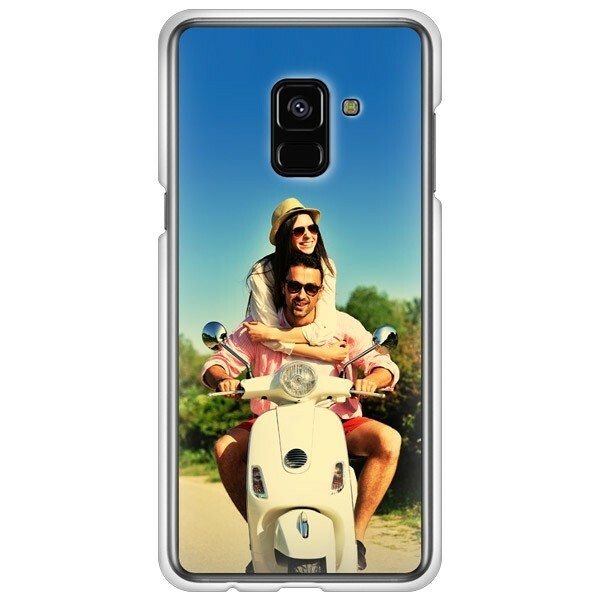 Design your own Samsung A8 2018 slim case with your own designs or photos and we’ll print for you. Making your own phone case is easy in just 3 steps. Give your phone protection and style in one purchase.